How would you like to increase your blog rank and start getting your site seen my the masses? 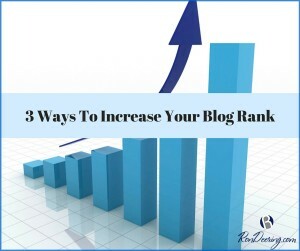 Today I will show you 3 ways that will get you on your way to new rank heights for your blog. Back in February of 2015, I started blogging consistently for the first time. I purchased an incredible course by Ray Higdon on becoming a 3 Minute Expert increasing your blog rank. On December 16th of this year 2015, Erik Christian Johnson published a list of Top 80 MLM Blogs 2016 According To MOZ and Alexa. His ranking criteria were based on the following. I have ranked the Top 80 MLM Blogs of 2016 by adding the blog’s number of Alexa-rated backlinks with Moz’s Domain Authority ranking factor. This gives you an accurate picture of which network marketer dominates the Blogosphere. Number 1 on that list was my mentor, upline and friend Ray Higdon with a score of 1,006. Because my blog is so new Erik missed mine and a few others, but I want to share my stats and where I will fall on his upcoming list. With those numbers, I would fall at number 7 in my blog rank on Erik’s list. You can see my Alexa.com stats here. You can see my Moz Domain Authority here. Most of the bloggers on this list are very seasoned bloggers and have been working awhile on increasing their blog rank. This was probably the biggest contributor to the increase of my blog rank. Becoming consistent with your content is so very key. Publishing a post once every couple of weeks just won’t get it! You need to be consistent and add value. I had no idea what I was doing incorrectly until I went through the 3 Minute Expert. If you can not make the commitment to this first key there is no sense moving on to the next 2. I am in no way an SEO expert, but I do take the time to go through and pick my keywords and optimize them the best I can. I use a WordPress plugin called, “Yoast SEO” that works great and helps immensely. Don’t take days to do SEO Optimization but at least, do some and you will get better at it as you move along. Another course I went through on this was from SEO Madman and Expert Rob Fore. Made all the difference. Once you have written and optimized the last thing you need to do is promote. I do this through Social Media and my list. The point is you need to tell people what value you have for them. The more you promote the more shares and the more other people will promote your content. 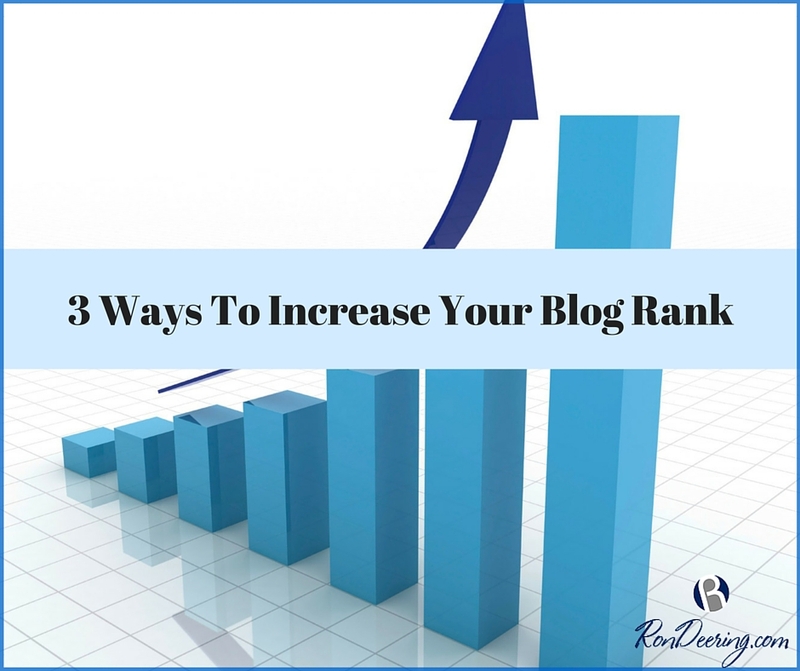 Understand the whole reason behind increasing your blog rank is to get more eyes on your blog and GET LEADS! If you enjoyed this post, 3 Ways To Increase Your Blog Rank, then you will like this one too… Does Blogging Consistently Really Work For Getting Leads?. Wow Ron. You must know what you’re talking about with a rank that high that quick! Congrats and thanks for the tips. Awesome Ron, way to go and thanks for the advice. Great post today, very useful information on ranking a blog. Thank you Ron awesome post. I went through Rob’s course too. Need to go through it again. WOW…that is amazing Ron! You are exploding this. Great tips here Ron! I think consistency is so important. Although I don’t blog 7 days a week, I do post several times a week and I’ve been very consistent and haven’t missed a day. Now, to figure out some SEO stuff and I’ll be good. Thanks for sharing. Awesome tips ! I do all 3 🙂 Daily consistency is so important!! Thanks for sharing your value! Great tips today, Ron! Thanks for sharing these valuable tips & your consistent leadership in the community. 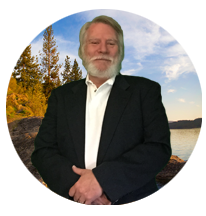 Congratulations on your blog rank Ron! That’s fantastic! Thanks for sharing. Great tips and video Ron! So simple, yet so huge in getting your blog the increase it deserves. Ron great post again! Yes, I saw Erik ranking list. Well, it is his list and I am sure that with your stats on Alexa should be in top 80, but ok. He will put you in. You deserve to be there! Thanks for sharing. you’ve done great job with Ranking and SEO. I checked my status. Need to work on it. Thank you for the tips. P.S. How do you get snow on your blog if you don’t mind asking? as always great tips in this post Ron. Nobody can say you are inconsistent! You set a great example. Thank you for the value here. Great post Ron! You broke this down in such simple steps that it’s easy to understand. Absolutely a wonderful and value based post Ron!! Love the video! Ray and Rob are pioneers of the Network Marketing Blog! Really enjoyed your post and thanks for the value you shared with us!!! Consistency, Promote, Seo!!!! Huge!!! Thanks again!!! Great post Ron. After you hit that publish button is when the real work begins. You have to get it out there and let people know you have value for them like you said. Your blog rank numbers are very impressive as they should be you are one of the most consistent bloggers I know. Keep up the good work and thanks for sharing so much value to our community. Love this post Ron! Blogging always works when you are consistent with it. Posting a couple times a month here and there won’t do the work. Your consistency is absolutely inspiring!! Keep rocking it!